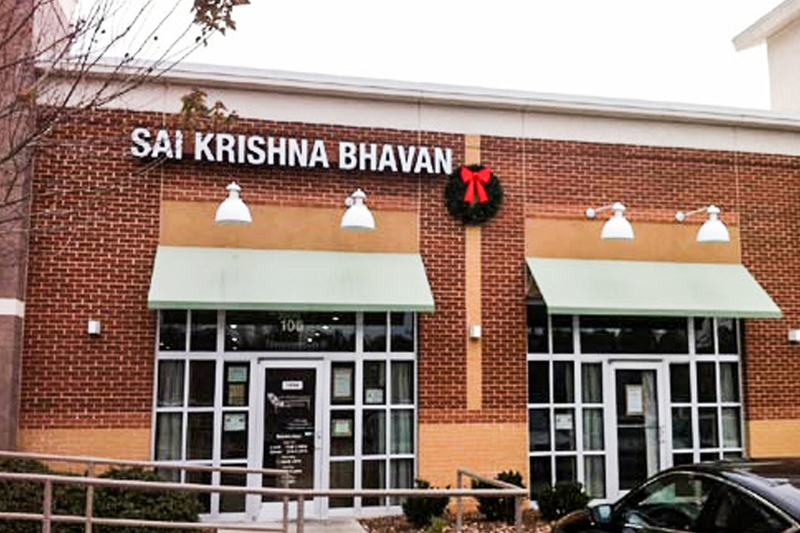 Sai Krishna Bhavan is a premier restaurant, featuring the authentic vegetarian cuisine of South India. We are an independent locally owned brand, featuring a first-class interior dining experience with upscale services to match. We offer cultural dishes, such as idli, Vada, Dosa, and Channa Batura, Join us for a daily lunch buffet and dinner menu to take advantage of these dishes as well as various appetizers, soups, curries, and desserts. Sai Krishna Bhavan operates on the notion that everyone deserves fresh, quality food with equally great service. Always smiling and getting to know each of hi customers, Sai Krishna Bhavan values relationships. Outstanding food...the staff are friendly and priced reasonably. People can give this restaurant a try - you will never be disappointed.